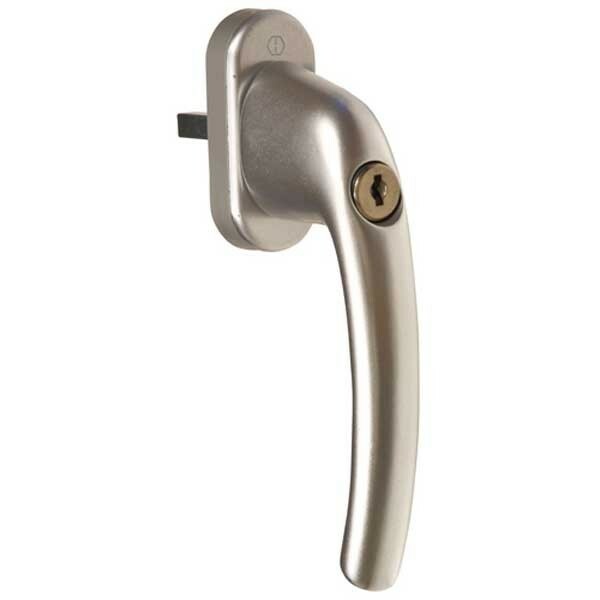 Hoppe Tokyo locking tilt & turn handle. Available in different finishes. Tilt before turn handle for use with TBT locking gear. Lock and release with key. Can be locked in the tilt position. Handle locks in 3 oclock,6 oclock and 9 oclock positions. Supplied with 1 key. Not supplied with fixing screws. Handles are not handed. Spindles can be cut down. Suitable for UPVC Windows.